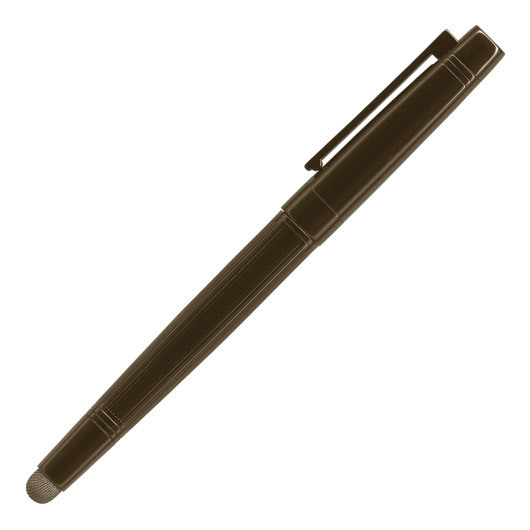 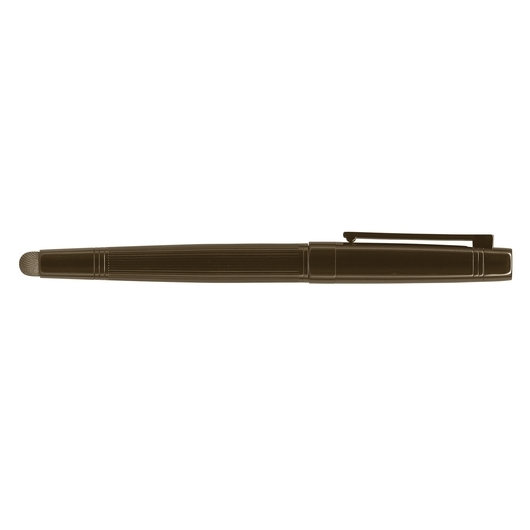 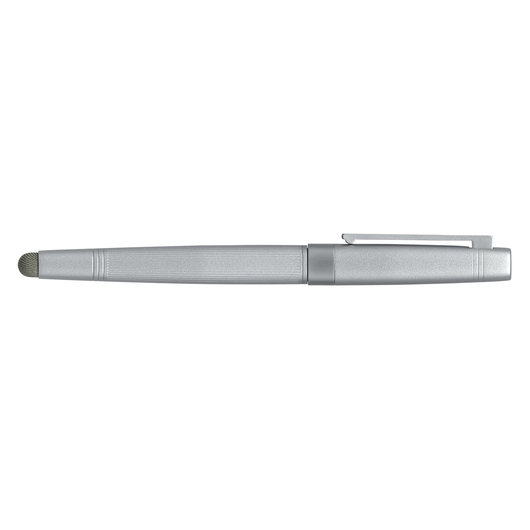 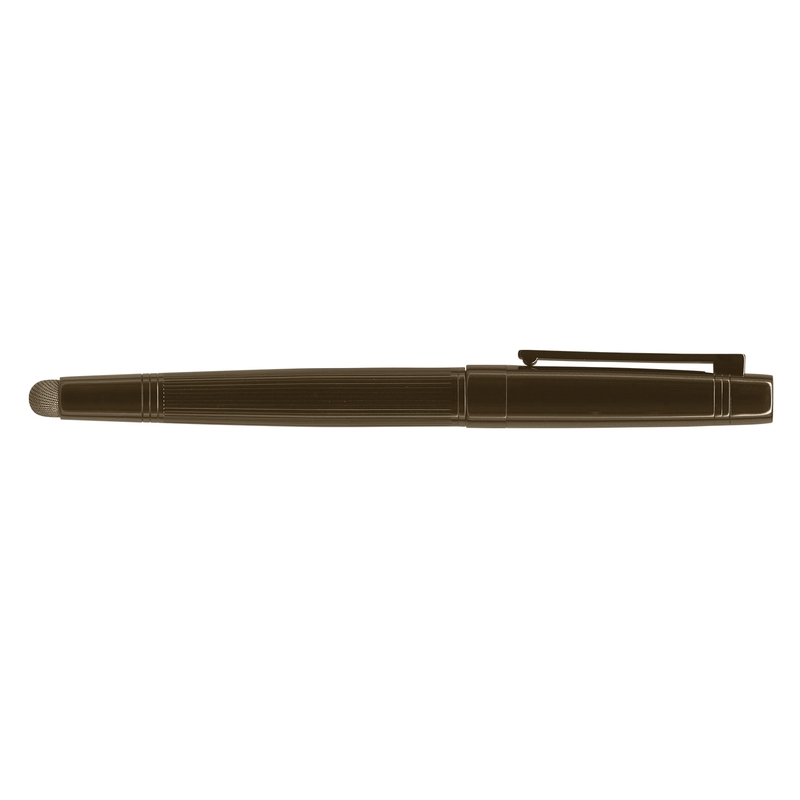 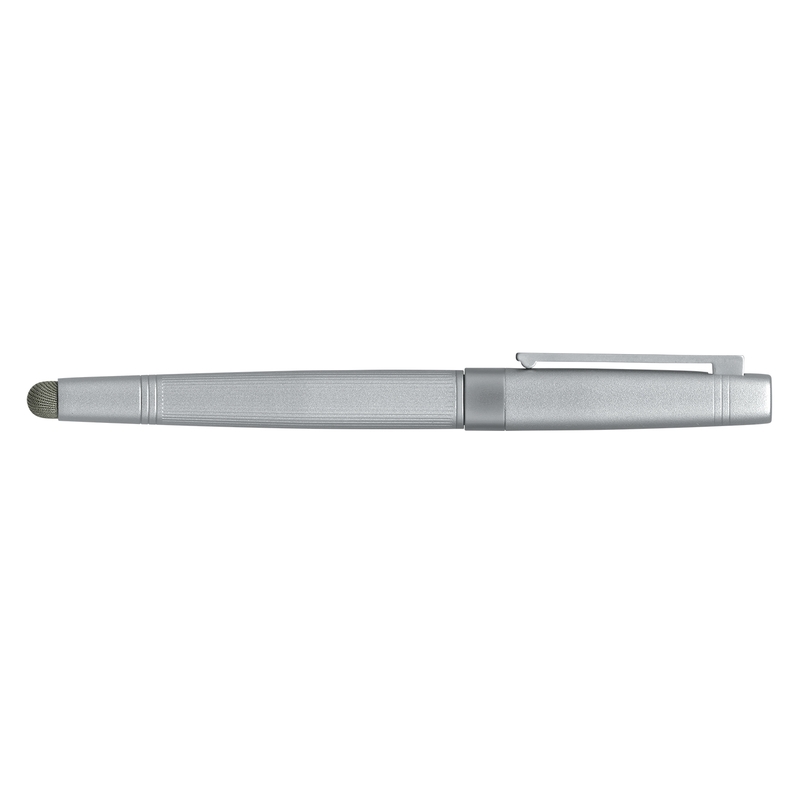 A stunning stylus pen available in two different colours, featuring your logo or message. 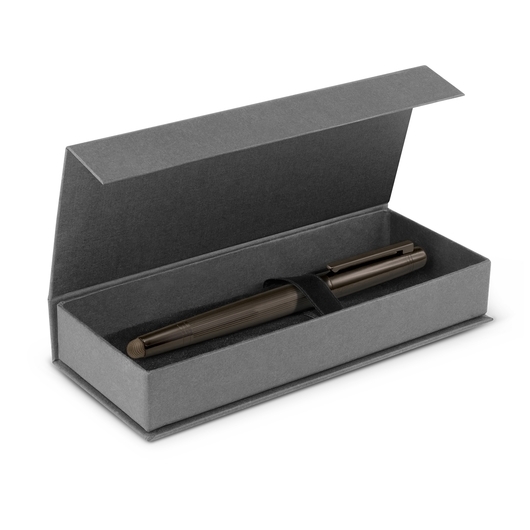 These premium stylus pens are an excellent gift idea that lives up to the expectation. 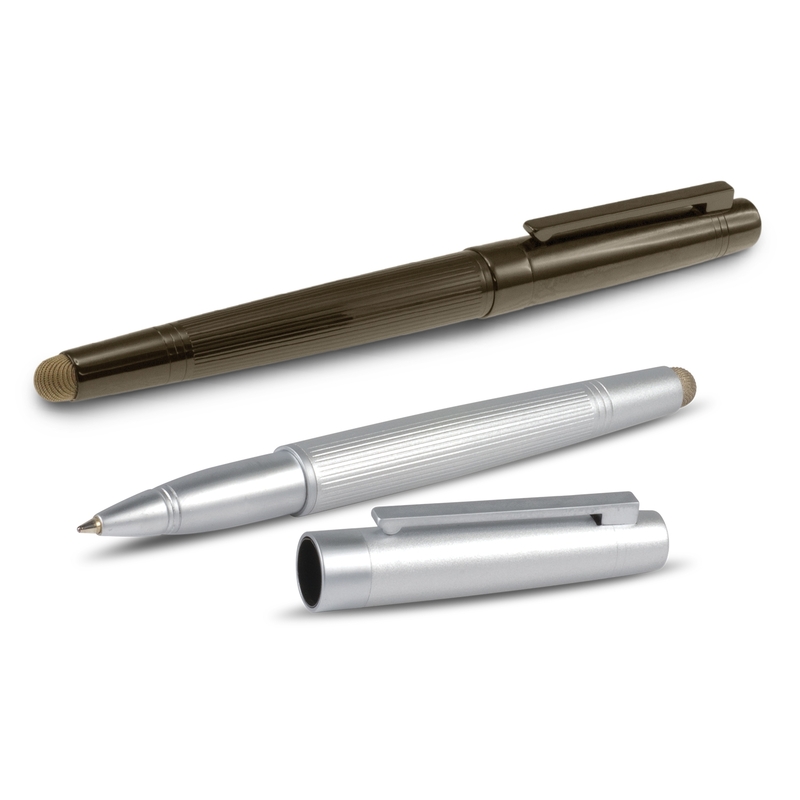 They're made from brass and feature an electroplated finish, magnetic closure case and a highly conductive metal fibre mesh stylus for use on touch screen devices. Not only that but they come with a huge 2800m of high quality black ink.